As well as being an advanced DMR handheld digital two-way radio, the PD785 features clever ergonomic design, amazing digital functions, GPS positioning and class leading build quality. With its large colour display and superior digital voice clarity messages get through first time, every time. 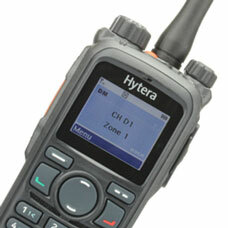 Whether they are digitally encoded voice messages, dynamic or preset text messages or emergency calls. 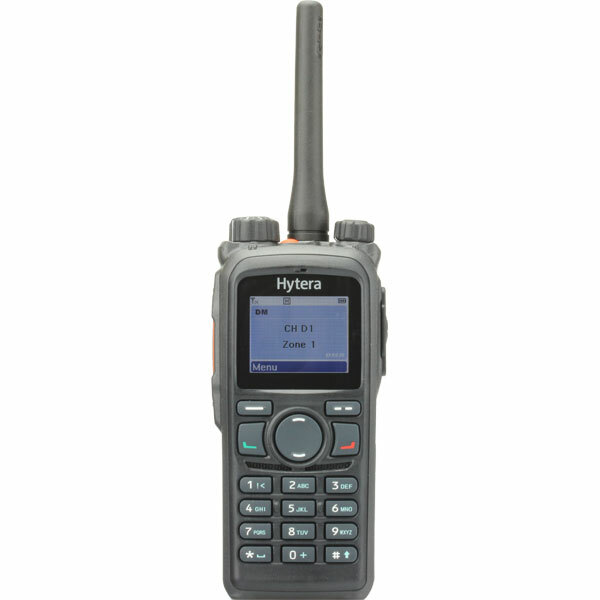 To facilitate gradual migration towards digital radio, the PD785 allows operation in digital and analogue mode - automatically detecting the mode of the calling radio and responding accordingly. As well as traditional voice communication, individual and group calling and text messaging are also possible. With it's built-in GPS module it’s even possible to show position data on compatible computer displays and equipment.